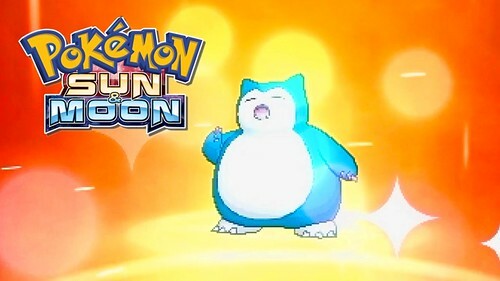 Well, I’ve spent majority of the winter in total hibernation, awakening only to play as much Pokemon Ultra Sun & Moon as is possible for a Human/Snorlax such as myself. I completed both games, filled my living dex in each and caught all possible legendaries. I even played through Ultra Moon far enough to catch the Ditto 5 in Italian so I can Masuda Method breed some shinies with jacked up IVs, but enough about that jazz. It’s time to stop neglecting my precious bricks though. There’s building to do and news to be posted. Expect to see new content over the next few weeks and maybe a few surprises in the works.